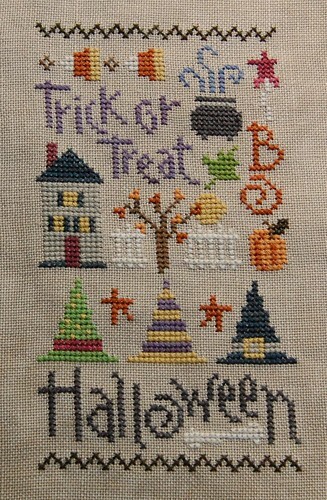 I started a Halloween sampler years ago and still haven't finished it. 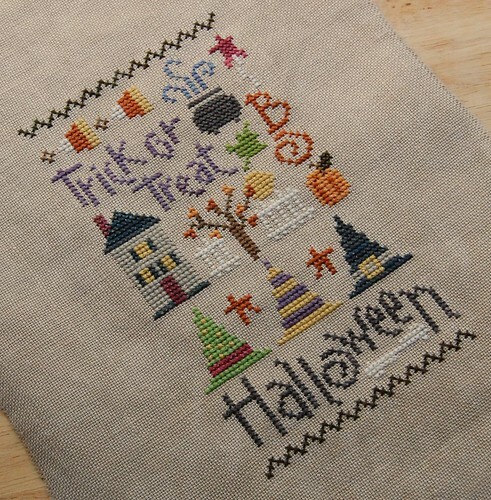 What a cute Halloween sampler! 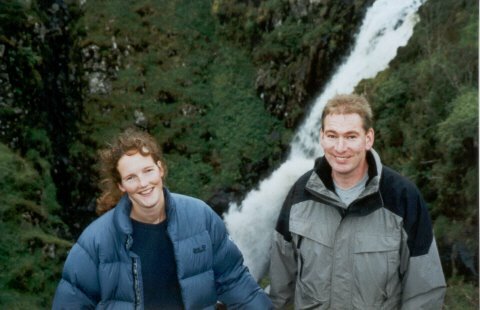 Nicole, that is super cute!! Great job. Just adorable! I love the way you made it your own and the colors are so fun! Great finish! The modification looks like it was how the design meant to look. that's really cute! congratulations on your quick finish!! You did a very good job. I like it so much better without the spiders. Very cute! It's spooktacular! No really...congrats on the darling finish! So adorable! Your stitching is beautiful. I like that! Even though Halloween isn't particularly big here I still like Halloween designs. Another quickie. It looks terrific, Nicole! Totally cute! I love Halloween stuff but never do much! Gorgeous finish Nicole. I'm not much for Halloween but I really like this one.